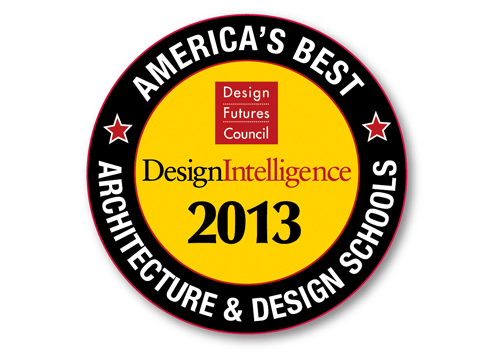 New Design School Rankings – art. college. life. DesignIntelligence has come out with their newest list of the top design schools across the country, ranked by those they say know the most; design firms. Just released today, you’ll find a comprehensive list for undergraduate and graduate programs in Architecture, Interior Design, Landscape Architecture and Industrial Design. You can purchase the entire report, but the top five undergraduate programs in each area are listed here. If you’re wondering where to start your exploration for art programs, or just looking to expand your search, this is a great place to begin. Enjoy the journey. I’d love to hear from you. Let me know what research you’ve found, and whether or not you agree with these rankings.